Learn all about dragons with this unique, interactive guide to the legendary world of dragons! Get to know the myths and legends surrounding them and become an expert at identifying the different types that exist around the world. 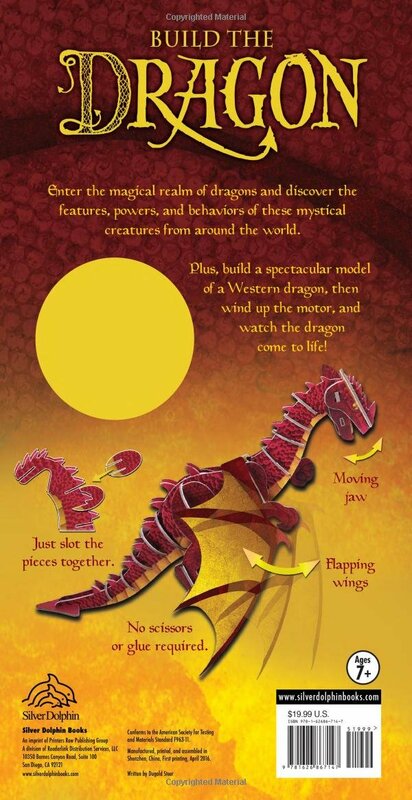 Discover what a dragon is and learn about its importance in different cultures. 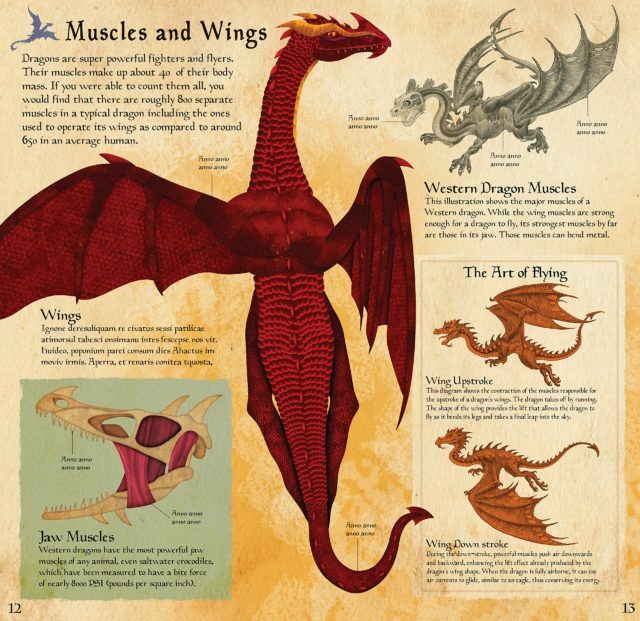 Gain a unique “scientific” insight to these magical beasts with a closer look at dragon anatomy. Find out how they move, what they eat, and how some fly and breathe fire! 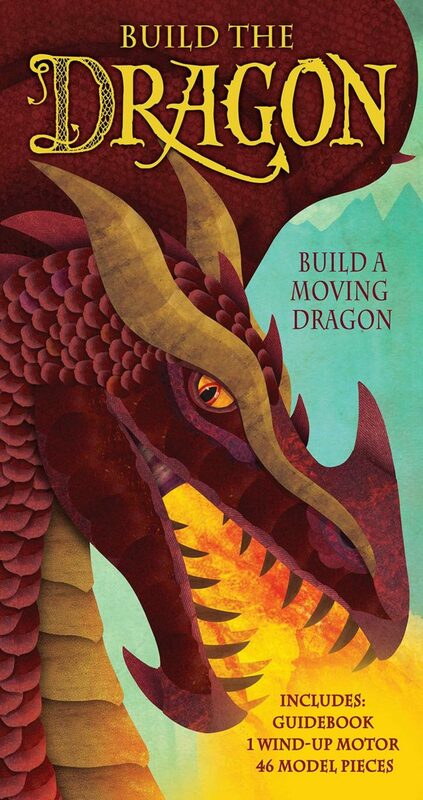 Finally, take the opportunity to bring a European dragon to life by building an impressive, large-scale model, complete with moving parts.